Currently, Christy has these Bloomsbury Group lovelies on display on display in the fiction section. Along with her staff pick write-ups. But if you just can't wait, and want to know what Christy thinks right now, check out her staff picks here. We really don't mean to dress the same, but it looks like that embarrassing fashion phenomenon has struck Third Place Books again. This time Erica and Steve fall victim, in shirts from last years Neal Stephenson's tome, Anathem. Tomorrow, Tuesday, May 25th, the final chapter of Stieg Larsson's bestselling trilogy arrives. 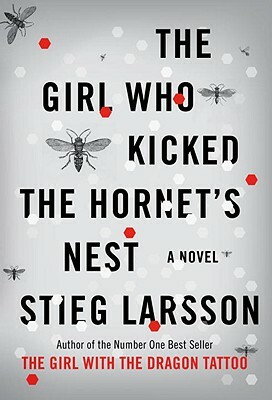 Don't miss out on The Girl Who Kicked the Hornet's Nest. Everyone will be reading it! It's all fine and good for publishers to spout "this is the book of the year!" and tired old catch phrases like "un-putdownable" (what?!) and "will keep you up late". But you know, sometimes they're right. 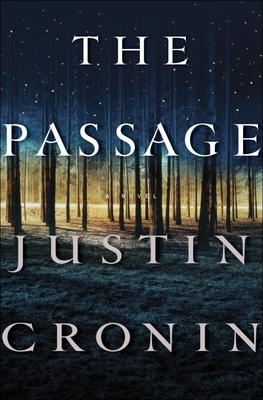 And, in the case of Justin Cronin's The Passage, I think they're really, really right. It's rare, maybe once per year, that I read a book that hooks me as completely as this one has. Part early Stephen King (that "early" part is important), part early Michael Crichton, with a healthy dose of Cormac McCarthy for good measure; Justin Cronin has crafted a finely tuned yet hefty post-apocalyptic epic. Are there vampires? Yeah, there are. But don't, for a second, confuse them with Stephanie Meyer's glitter-skinned, extravagantly coiffed blood suckers. They don't quip clever comebacks. They don't watch you while you sleep, sighing with the emotional pain of not being able to hold you in their frigid arms. No. Justin Cronin's vampires are the product of a US Military experiment gone wrong, a virus that turns people into monsters with no sense of right and wrong. It's bite first and, if they're really hungry, just keep on biting till there's nothing left but hamburger. If, after being turned into hamburger, you're still alive then you get the honor of become a "viral" as well. The virus spreads fast and within a year the population of the world is decimated and all that remains are 40 million or so bloodthirsty monsters. Except that's not all that remains. And that's where the book really takes off. Pockets of humans have survived in colonies behind walls with huge light arrays and organized militias. But after 100 years living on batteries, fighting for every day of survival, and no contact from the outside world something must be done. For a book this exciting, this massive, you wouldn't expect it to be beautifully written. You don't expect your heart to ache for characters that you didn't expect to love. But suddenly there it is. Mere pages after you think your going to pump out so much adrenaline you might just give yourself a stroke (can that even happen? I doubt it, but it sounds good!) from the excitement you find tears blotting the page for the heartbreak. Seriously, this book is amazing. So, I'm going to do it. This is the book of the year. The Passage is unputdownable and, i promise, it will keep you up late. You thought The DaVinci Code was a big hit? Dan Brown is a flaming sack of dog poo compared to Justin Cronin. But i guess you'll just have to wait until June 8 to find out for yourself. In the meantime there's a pretty great Viral (heh, get it?!) website here to entertain yourself with at. Pass it on to your friends and see if you can't freak them out. 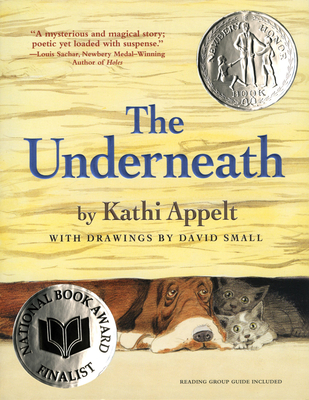 Newbery winner Kathi Appelt, The Underneath, visited Third Place on May 19 and signed copies of her brand-new book, Keeper. We have autographed copies of both books in our kids’ section. You may already know, but every month in the store we have 2 tables that feature a particular theme. As booksellers, we can sign up with an idea for the tables, choose the books we want to highlight, and even decorate. The tables are right up near the Info Desk so you can't miss them. This month, Emily has dedicated the "Tree" Table to inspiring true-life tales. 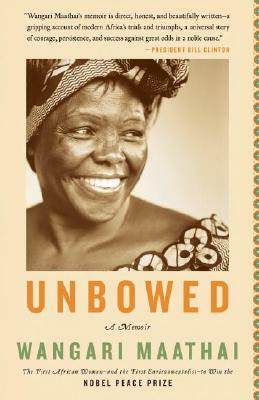 She says, "These are stories of ordinary people who have persevered to spread hope and improve the lives of others. Each of them saw a need and decided to do something about it." Here are a few of the titles Emily recommends, come check out the "Tree" Table for more great, inspirational suggestions. 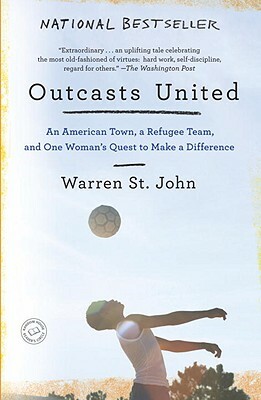 Set against the backdrop of an American town that without its consent had become a vast social experiment, Outcasts United follows a pivotal season in the life of the Fugees and their charismatic coach. Warren St. John documents the lives of a diverse group of young people as they miraculously coalesce into a band of brothers, while also drawing a fascinating portrait of a fading American town struggling to accommodate its new arrivals. At the center of the story is fiery Coach Luma, who relentlessly drives her players to success on the soccer field while holding together their lives—and the lives of their families—in the face of a series of daunting challenges. 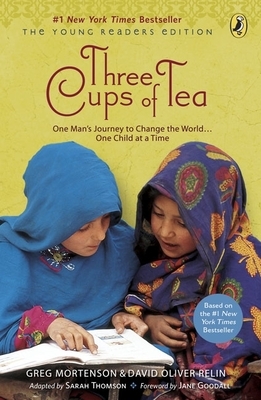 This young readers edition of the worldwide bestseller Three Cups of Tea has been specially adapted for younger readers and updated by Greg Mortenson to bring his remarkable story of humanitarianism up to date for the present. 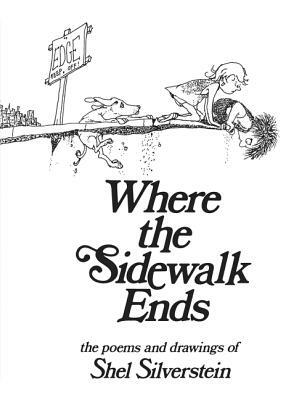 Includes new photos and illustrations, as well as a special interview by Greg's twelve-year-old daughter, Amira, who has traveled with her father as an advocate for the Pennies for Peace program for children. What are you doing this Sunday? Well we are going to be fighting diabetes at the 28th Annual Beat the Bridge to Beat Diabetes. Third Place Books has it's own team this year, Team Unabridged (thanks to your helpful name suggestions). It's not too late if you want to join us for this fun little jaunt through the city. There is an 8k run or a 4 mile walk (or you can be like me and sort of jog/saunter the 8k course). If you are interested in joining us, click HERE. If you would rather spend your Sunday morning sleeping in, or visiting the bookstore, yet feel riddled with guilt for not participating, click HERE to donate to our team. Thanks in advance, and hope to see you there! With Children's Book Week upon us, I took a little poll among the staff. 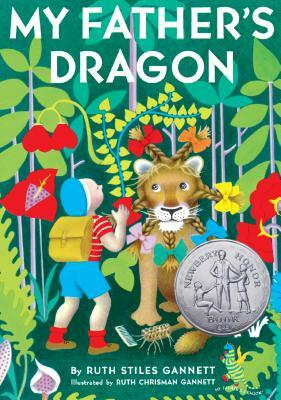 What was your favorite book as a child? Among the winners were, The Hardy Boys, Misty of Chincoteague, The Chronicles of Narnia, Little House on the Prairie, James and the Giant Peach. I found it interesting, that even given the range of ages and current reading tastes, many of us had read and enjoyed our co-workers' favorites. It seems, that the "Classics" remain classics for a reason, and maybe all great readers start off with those same books. 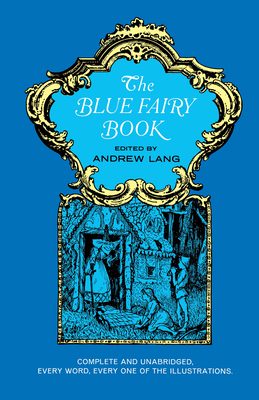 And I wonder now, which books will become the new classics for children today? Think about your new favorite kid's books, and come down this weekend for our Children's Book Sale, 20% off all kids books. In case you missed the New York Times Opinion page on April 4th, take a peek at Daniel Goleman's and Gregory Norris' How Green is my iPad? 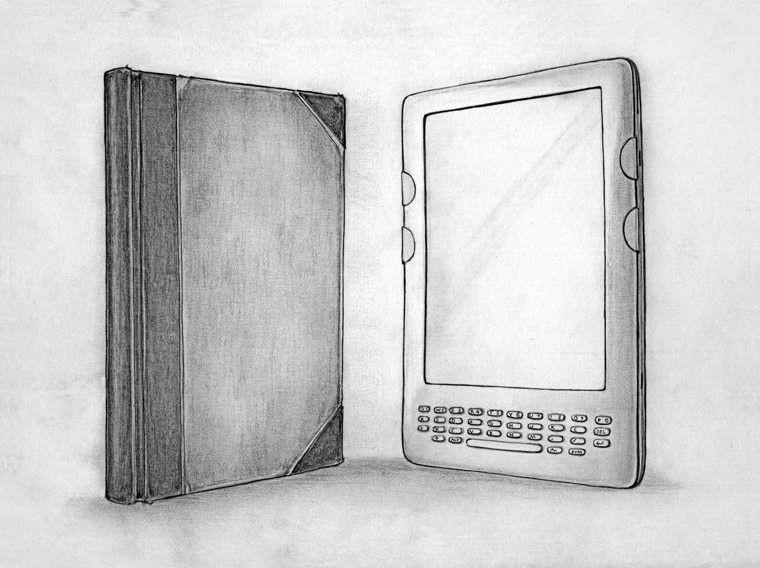 It's a pretty interesting look at the resource consumption of an e-reader vs. a good, old, fashioned book. 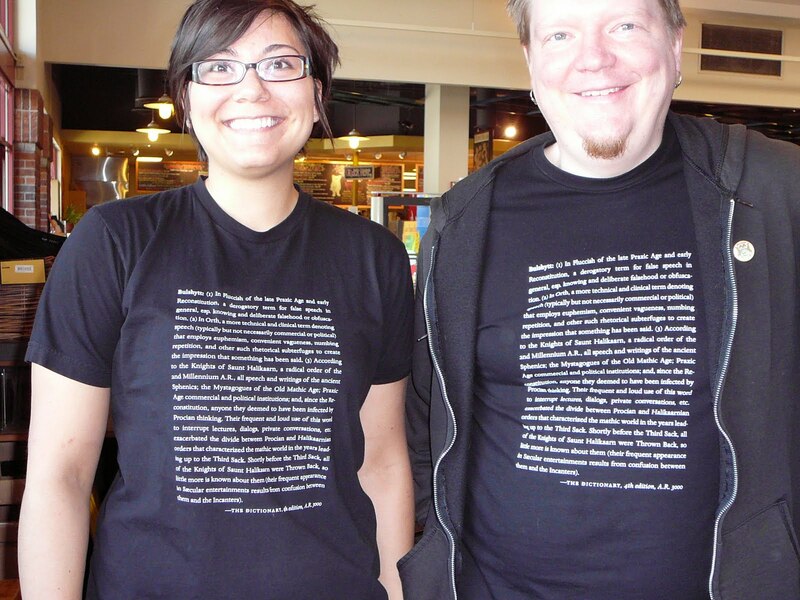 As if you needed another reason to visit your friendly booksellers here in Lake Forest Park! Once someone told me a story - who knows if it's true - about the bygone days of radio shows. In this story, the whole neighborhood sat out on their porches on summer evenings to listen to the latest episode of "The Shadow" and other serial dramas, and the kids played up and down the street. They never had to worry about missing out on the show; by the time they were out of earshot of one porch, they could hear the radio from the next. Radio shows like that may be mostly things of the past, but that doesn't mean that listening to stories is passe. A good voice actor can bring a novel to life and give your brain something to do while your hands are busy, or when you want a story without having to hold a book. Best of all, try an audio book read by the author, like Michael Chabon's Manhood for Amateurs - the audio format transforms the book from a memoir to the confidences of a neighbor. Spring and summer are especially great times for audio books - when you're cleaning, gardening, walking to work or driving to your vacation, listening to an audio book can be good hands-free entertainment. And while new audio books are a bit spendy, we also have used audio books which are affordably priced and just as good. You may be surprised what you find! Come on in and get some fiction, in any genre from literary to romance, sci fi/fantasy to mystery/thriller, including new hits like Naomi Novik's His Majesty's Dragon and classics like Arthur Conan Doyle's Sherlock Holmes story The Hound of the Baskervilles. Pick up that non-fiction book you've been meaning to get to, whether it's a biography like David Remnick's The Bridge or a business book like Chip and Dan Heath's The Switch. Grab Jim Dale's reading of Harry Potter and the Sorcerer's Stone for the kids or the whole family, and learn how to pronounce all those magical terms - Jim Dale met with J.K. Rowling to get the authentic pronunciation. Make your long drive feel shorter and laugh your way through the weeding with Dave Barry's I'll Mature When I'm Dead. You'll be glad you did. 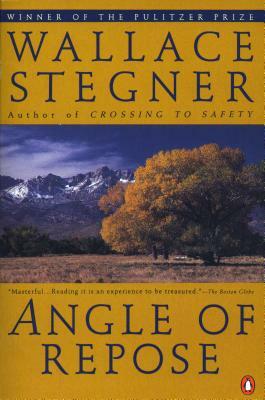 Maybe, like me, you've seen Angle of Repose sitting on the shelf for so many years that it's faded into the scenery. But that is one of the reasons this book is so great. It may not LEAP off the shelf but rather it burrows, warm and soft, into your soul as it quietly tells it's story. And oh, what a story it is! Thoughtful, engaging, sad, uplifting, and so, so very readable. 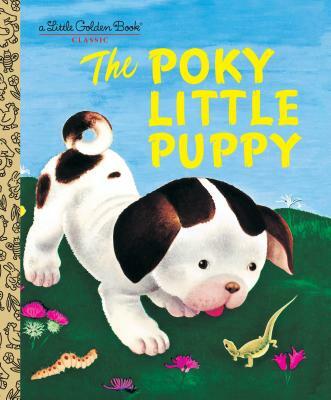 Do yourself a favor and stop ignoring this quiet piece of classic American literature and find out for yourself why this book won the Pulitzer and continues to show up on "best of" lists year after year. 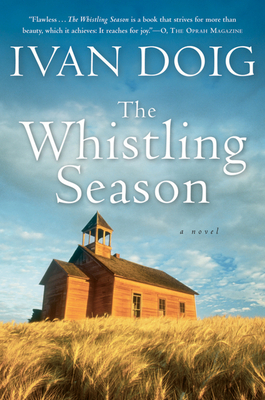 This year, Lake Forest Park Reads together for the sixth summer, and this year we've chosen beloved local author Ivan Doig's novel The Whistling Season for our shared book. It's always fun to review titles and narrow down the one the Committee thinks will have the greatest appeal to LFP readers and book clubs. We've had a run of hits: Broken For You, The Highest Tide, Plenty: A Year of Eating Locally, The Worst Hard Time, and A Sudden Country . While Plenty was written by a couple from BC, all the others are by local authors. The Whistling Season is set in early-20th century Montana ( familiar Doig country) and is the story of a widower who advertises for a housekeeper for him and his children -- the woman who steps off the train is just right for the job, and her brother adds his own color to all of their lives. It's a novel any reader 13 and up can enjoy. In choosing The Whistling Season we thought about reading local author John Marzluff's and local artist Tony Angell's In the Company of Crows and Ravens; Zeitoun by Dave Eggers; and Seattle Noir, a collection of local mystery writers' stories. 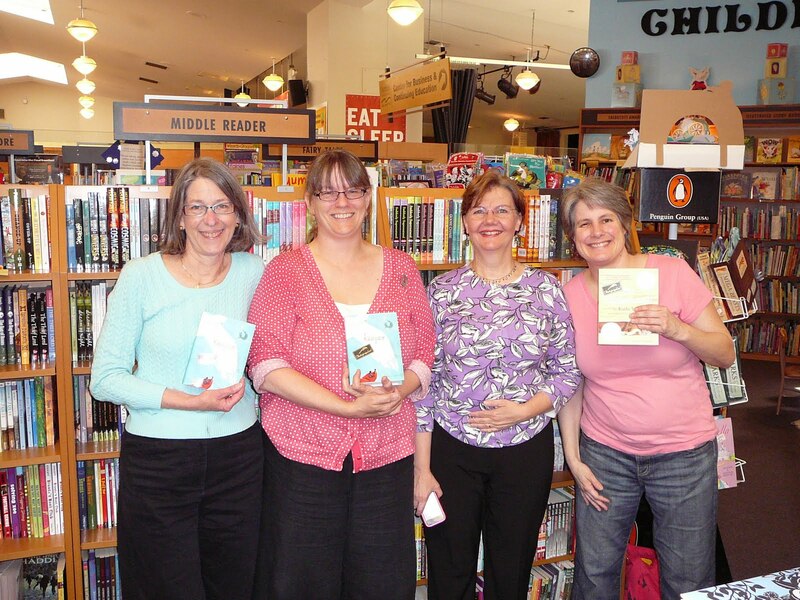 LFP Reads is a consortium of the City, the LFP branch of King County Library, Friends of the Library, and Third Place. Ivan Doig will be here June 29 with his NEW novel, Work Song. 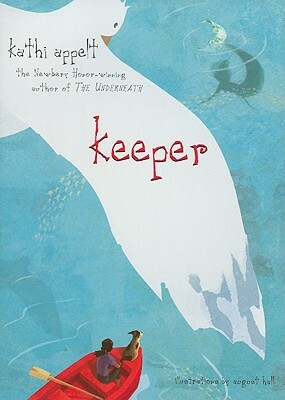 Remember that brother I mentioned earlier......The TPB Book Club will welcome the author to the July 26 book club meeting. The Whistling Season is discounted 20% for June, July and August. The Lonely Polygamist is the best book I've read all year. 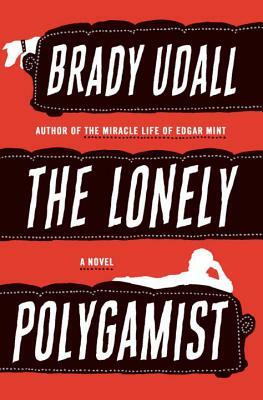 Author Brady Udall has finessed the dynamics of polygamist relationships into a fantastic story, creating a timeless tale of a family that's just ever-so-slightly different. 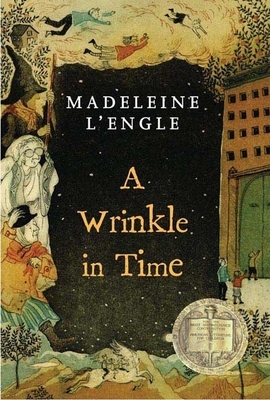 You become totally familiar with each character's plight as they navigate the difficulties of marriage and kids--yet you're in a unique landscape in which a family has one husband (Golden), four wives, and a slew of children. What I found most enjoyable was the way in which Udall avoids letting that detail of Golden's relationship distract. You immediately accept each family member while being swept up in the author's distinctive and compelling narrative. 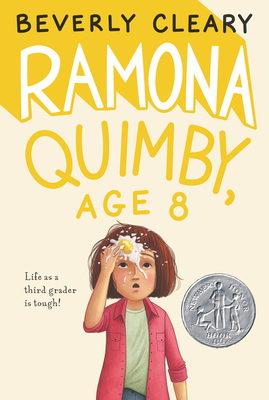 It's a wonderful ride filled with humor, sadness, frustration, and joy--one of those books about which you envy others for not having started, knowing what a treat they're in for. Brady Udall will be reading here at Third Place Books on Saturday May, 15th at 6:30PM. So come on down for the Children's Book Sale (20% off all children's books that weekend) and stay for this highly anticipated author event!